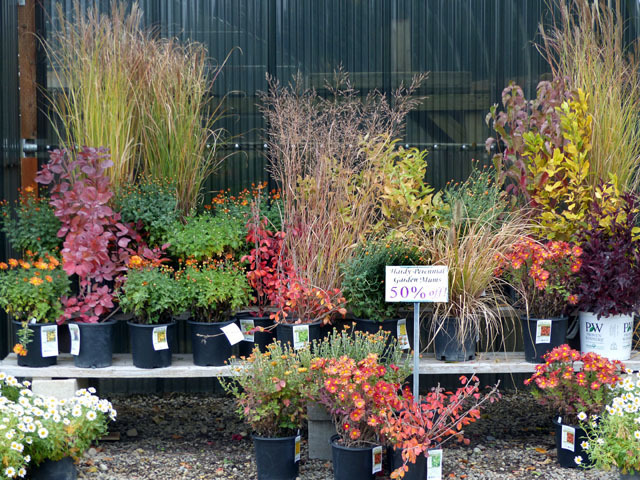 10.13 – We’ve Got Fall Color for You! 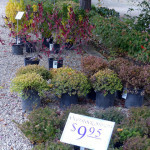 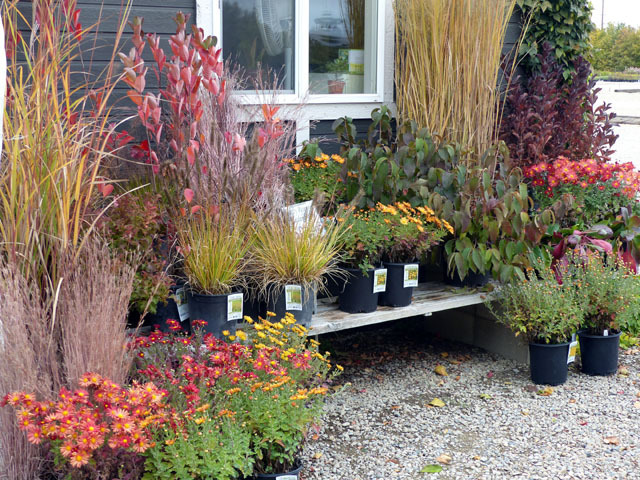 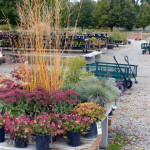 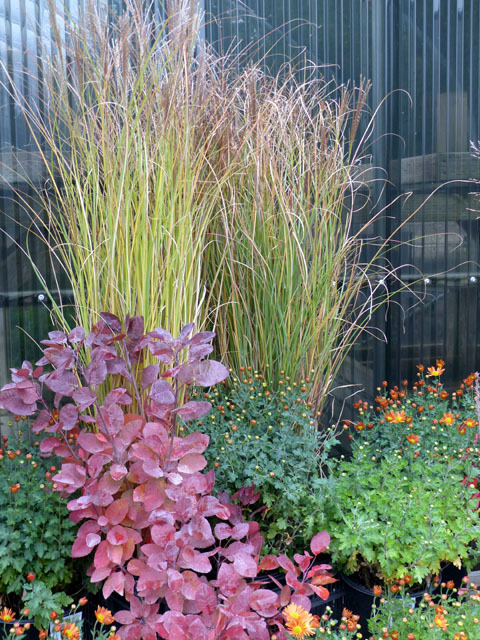 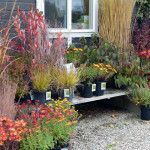 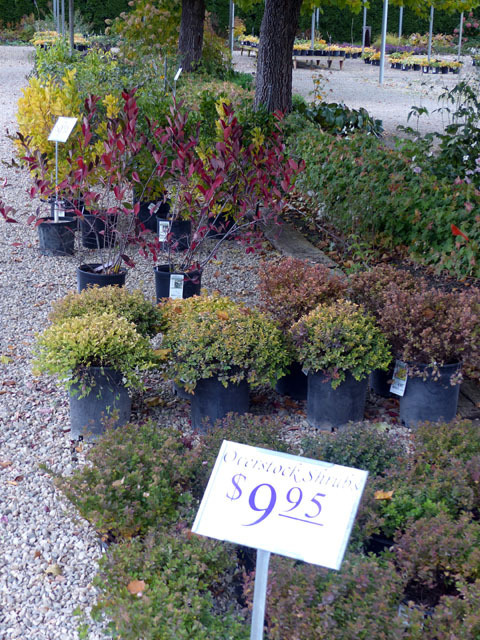 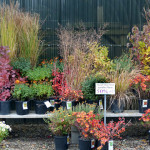 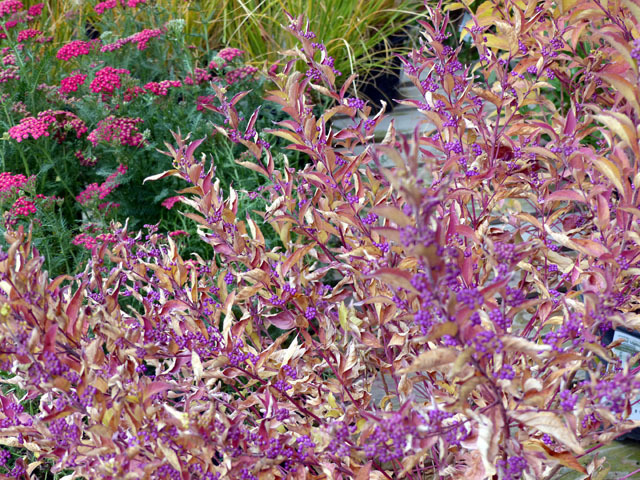 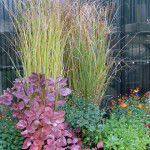 The Nursery is full of beautiful FALL COLORS and we’re ready for another great weekend. 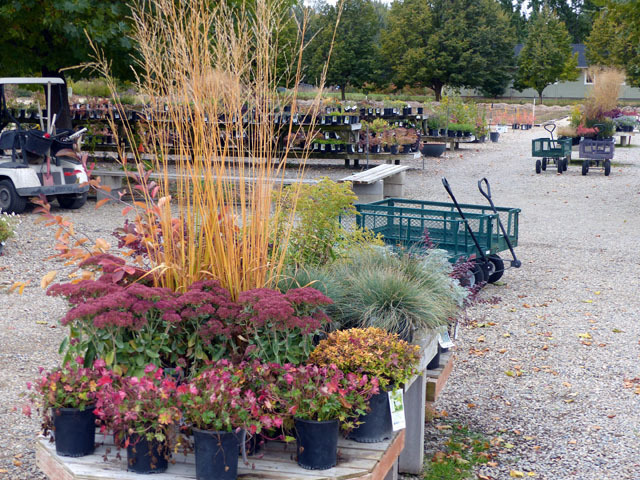 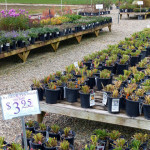 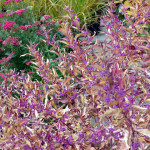 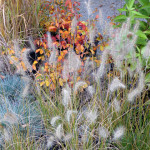 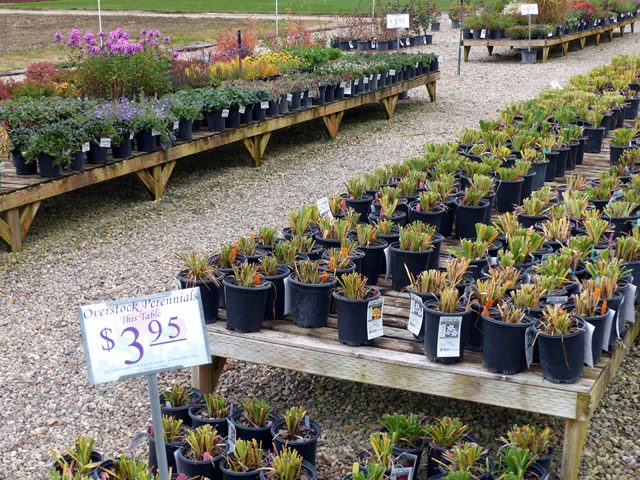 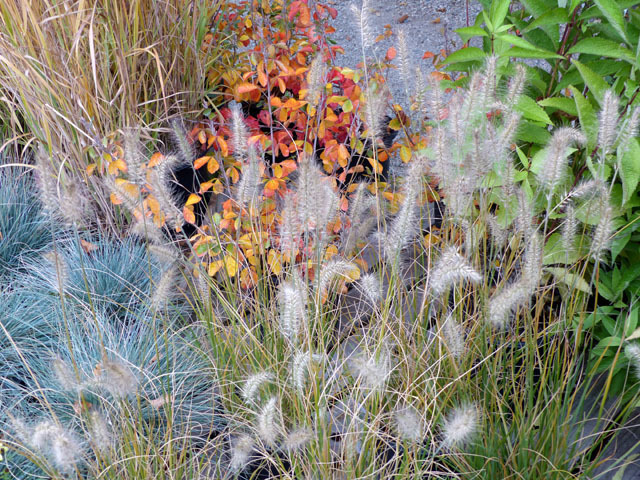 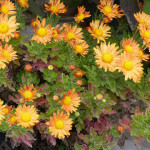 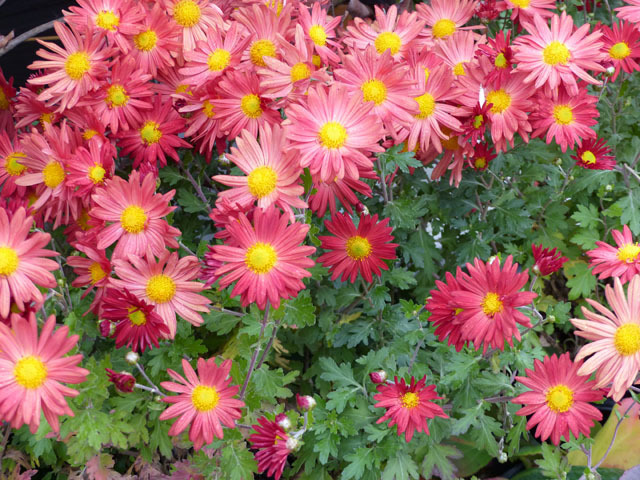 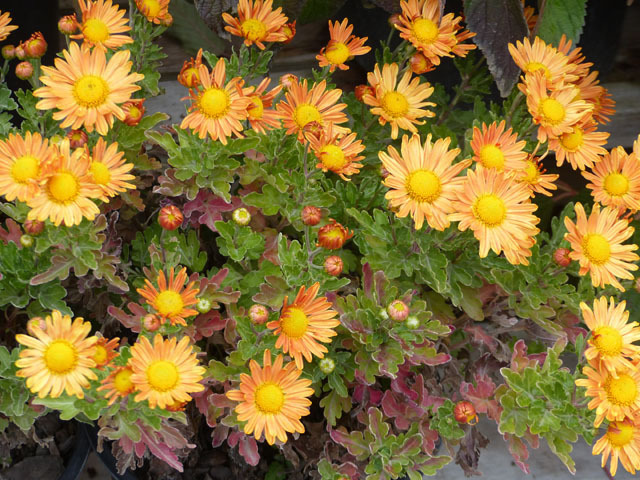 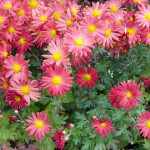 There’s lots to see so come check us out for the best selection of LOCALLY GROWN premium Perennials, Grasses and Flowering Shrubs in the Boise Valley.